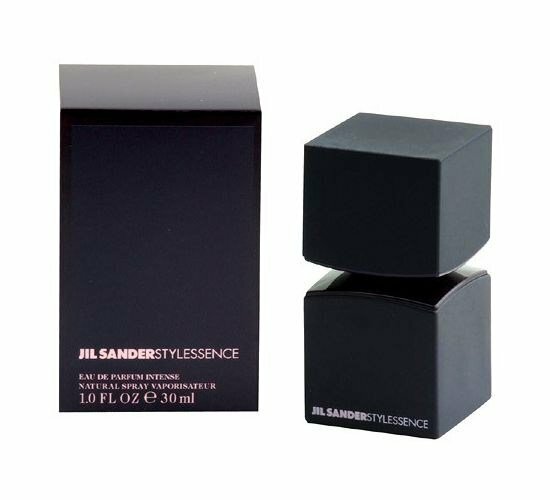 Stylessence is a popular perfume by Jil Sander for women and was released in 2007. The scent is floral-woody. It was last marketed by Coty. ... and your nose stuck to it! I had something to do in the department store and saw the offers of the perfumery department standing in line in front of me, standing on white tables ascending in size. Oh, I thought I'd get a taste of some as an old perfume fan. 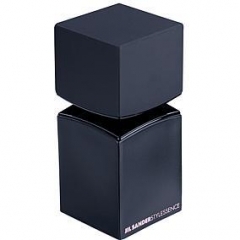 The small bottle of Jil Sander immediately smelled seductive and this powerful fragrance was immediately pleasant for me. That didn't change later, after I had left the department store again and only had the splash on my glove. A scent of spices and wood, without vanilla and, in my opinion, without a hint of flowers. Now in the winter it comes probably best to the Geltung, since it is very strong. I smell cardamom and musk the most. Write the first Review for Stylessence!